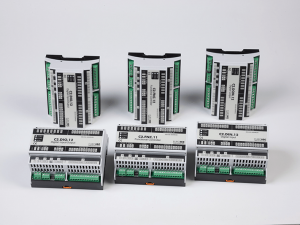 EUROICC has been a producer of controllers and designer of automation solutions for almost 20 years. 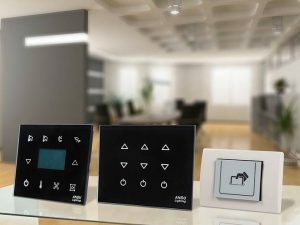 Our compact and modular controllers have a large scale of application, from fire and smoke protection, through building and home automation, smart hotel management, medical equipment automation and many more. 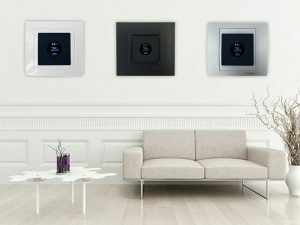 Dedicated to creating quality and long lasting products at competitive prices, we have created long-term partnerships with companies in Europe and the United States and our products are implemented in high risk and large frequency venues such as airports, shopping malls, universities and hospitals. 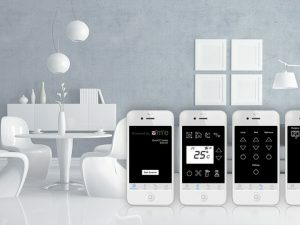 Smart Hotel Control is a smart room management system based on C series of microcontrollers. 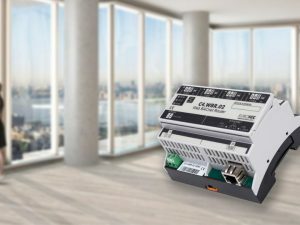 It’s a flexible solution applicable for different size hotels – from small inns to luxurious hotels. Our patented RingBus system is a safe, flexible and simple solution for fire protection and smoke extraction. Thanks to its ring topology, through cabling cost reduction and in direct energy saving and simple maintenance, it brings major savings. Developed in company’s early business stages, it brought important experience in automation tasks through numerous control systems installed in factory plants. 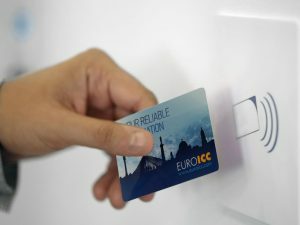 Euroicc follows the latest trends in technology development, therefore our new devices are connected to the IoT and we further develop solutions that will help save energy, time, and money and bring comfort to users in different areas.